We have very kindly been sent The Box of Shocks by Drumond Park to review. 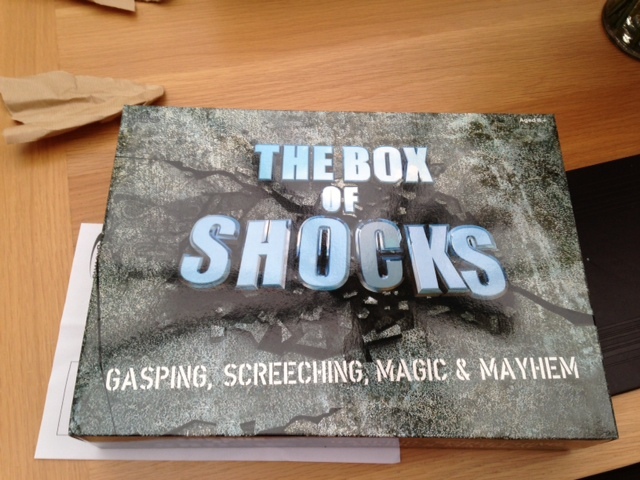 The Box of Shocks is a box full of great magic tricks for children to scare their parents or family members with. The recommended age range is from 8 years to 12 years and nothing requires batteries. 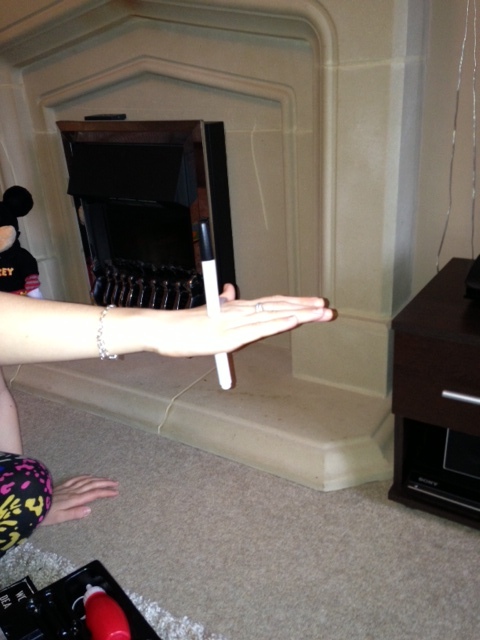 There are 12 different tricks in the box which will have you gasping with excitement and screaming with shock. The tricks are all very interactive with the audience so you will have to join in, maybe you might end up with water on your face. I decided that I was going to learn all the tricks and scare the other half. This is obviously aimed at 8+ year olds. The instructions are very simple and easy to follow. They tell you what preparation you need to do and then how to do the trick. There is one trick where you have to do some adding up with numbers 1,2,4,5 and 6. No I didn’t miss 3 out there is no number 3 used in the trick. I wont go through all the tricks as it will spoil it if you decide to buy The Box of Shocks. I will tell you a couple of our favourites though. 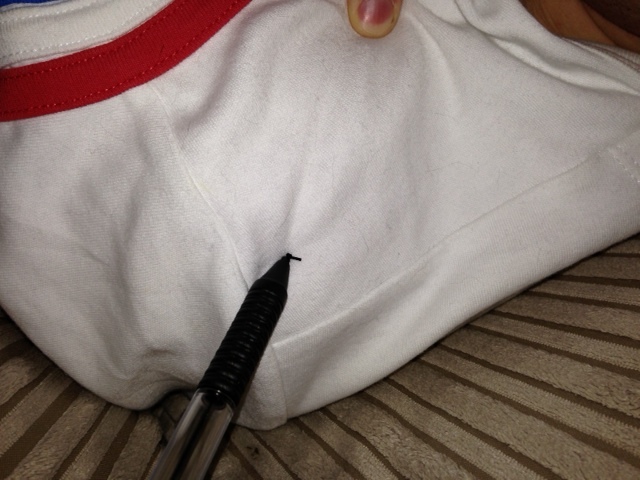 ooops Ink on your top, I can make that ink disappear though. Wow how did that disappear? Well you will have to buy The Box of Shocks to find out. Buy the tricks to see how this is done. Do you want some Pringles? Do you dare open the lid? Ha ha got ya!!! 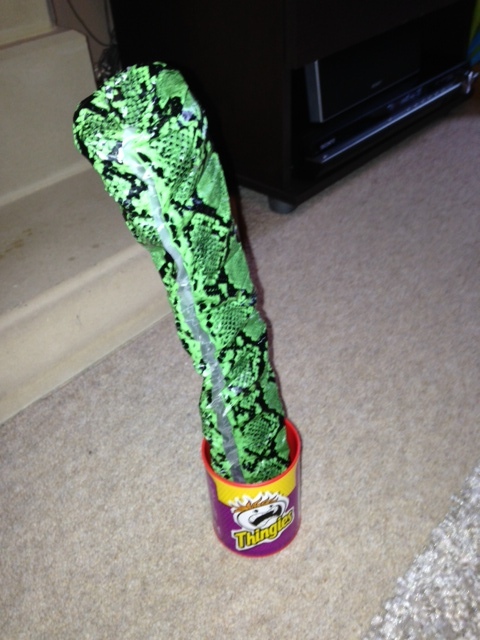 There are no pringles inside, just 2 big springs that will bounce out and scare the life out of you. I think this is a really good magic set for children. Most of the tricks are made of plastic, the cards are made of card. The tricks are well made and will last a long time. So be prepared to be entertained for hours of magic fun. I would give The Box of Shocks 5 out of 5. It will keep the kids entertained for hours. It retails at £20. 1. Follow @bloggingmummy87 and @Drumonpark on twitter. Then leave your twitter name in the comments. 2. Like Drumond Park on Facebook and like Bloggingmummy on Facebook. Then leave your Facebook name to say you have liked both. 3. Last chance to win, answer the following question and leave a comment with the answer. 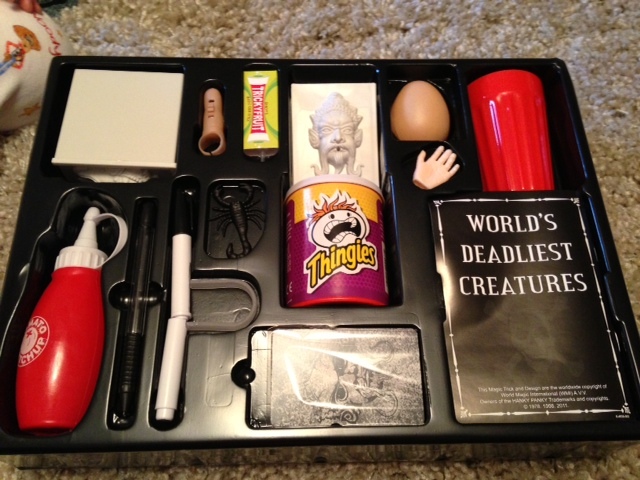 How many springs pop out of the Pringles box? The competition will close on Tuesday 19th March 2013 at 1300. So come on get your entry’s in to win this great prize. I was sent The Box Of Shocks to review by Drumond Park. The views and opinions expressed are my own. 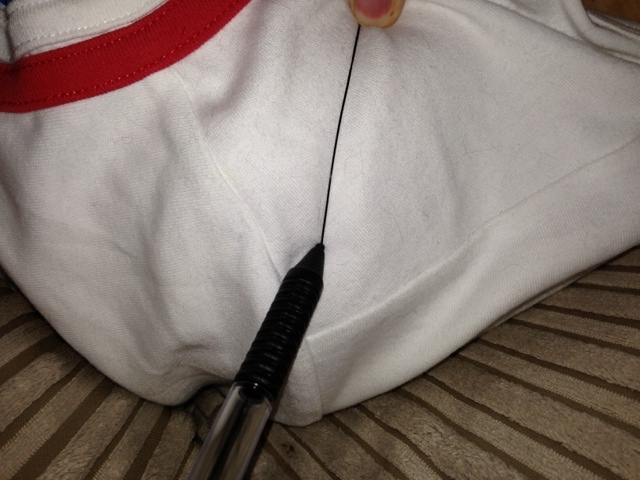 Next Post Monday 11th March 2013. Mothers day.